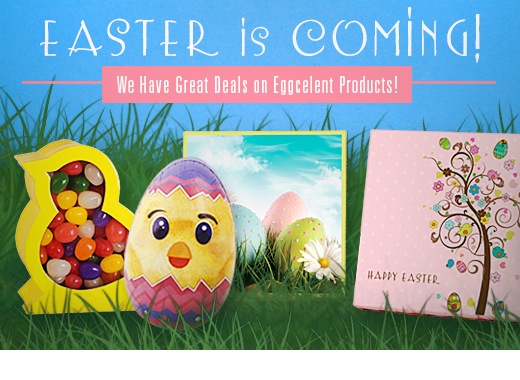 Are you looking for that special box for your special Easter treats? We offer unique packaging for the confectionery, gourmet food and gift industries. If you don’t see the design you had in mind, please call us. We will work with you to create the perfect custom design. Browse our complete line of bags, boxes, and trays to provide the perfect package to all your special chocolates, candies and treats. You can view our Easter Collection online or request a printed Catalog. We are sure you will find what you are looking for. Check out our Easter board on Pinterest for fun, clever, and festive ideas.